Fitbit has sponsored a study that it says validates the ability of several of its fitness wearables to accurately track different stages of sleep. This study, which involved the Fitbit Alta HR, Blaze, and Charge 2 devices, was independently scored by polysomnography technicians. 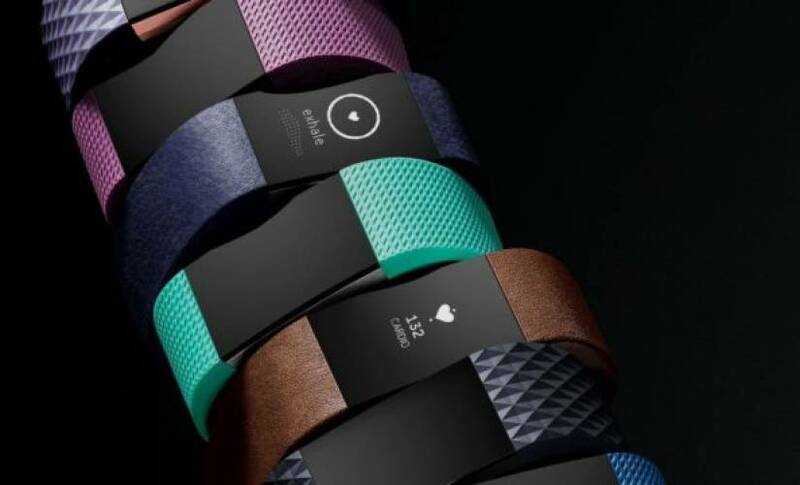 “With our sleep tracking tools, Fitbit has transformed what people can learn about their sleep habits by taking the ability to track sleep stages out of a lab and putting it on the wrist,” Conor Heneghan, lead sleep research scientist at Fitbit, said in a statement. The study focused on these devices’ ability to accurately track the three main stages of sleep: light, deep, and REM (rapid eye movement). Understanding how much of each stage someone is receiving is an important part of understanding the quality of sleep they are receiving. Sleep Stages, a new feature introduced this April, is available with Alta HR, Blaze, and Charge 2. It uses heart rate variability to estimate the amount of time spent in light, deep and REM sleep. It also detects when someone is awake in order to accurately log sleep patterns and duration. It does this by measuring changes in your heart rate, pairing variations to the different levels of sleep and awake states in order to determine how much of what type of sleep you’re getting. Early Fitbit sleep detection relied on your body’s movements to determine how restful or restless your sleep was. When you look at a company with such a large, diverse user base, it’s hard to ignore the sheer volume of data these wearables generate. Since 2010, Fitbit has logged over 4 billion nights of sleep from its users. This gives it a data pool of over 23 million hours of slumber in order to better understand and improve on its tracker’s ability to accurately log sleep patterns. Among the the findings of this study, Fitbit determined that Gen Z (age 13-22) sleeps the most, averaging 6 hours and 57 minutes of sleep a night. Baby Boomers (age 52-71) sleep the least, with 6 hours and 33 minutes per night. Dr. Conor Heneghan, lead sleep research scientist at Fitbit, will present the findings of the study, “Estimation of Sleep Stages Using Cardiac and Accelerometer Data from a Wrist-Worn Device,” at SLEEP 2017, the joint conference of the American Academy of Sleep Medicine and the Sleep Research Society, in Boston from June 3-6.